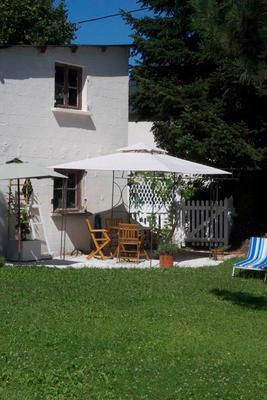 Own This Beautiful Fully Furnished Home in France with No Mortgage or Deposit / Credit Needed! 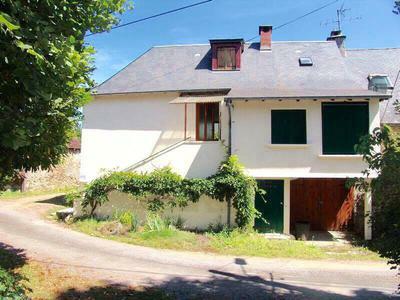 Your Chance To Own This Beautiful 2-3 Bed Holiday Home or Vacation Rental in France! No Mortgage or Deposit or Credit Needed....Just Make Simple, Low Monthly Payments of £595 pm (Less than it would cost just to rent!) & It's Yours Outright! Fully Furnished & Ready To Move Into or Rent Out for Regular Monthly Income!! 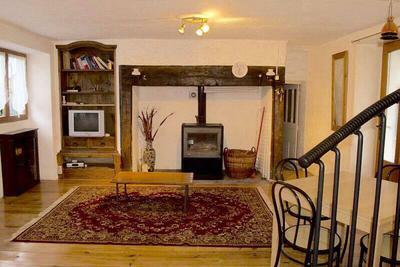 Located in a peaceful picture postcard village, yet close to amenities. 30 mins from Brive-La-Gailliarde with an array of fabulous eateries, shopping, sightseeing & things to do! Beautiful, often stunning surrounding countryside, woodland and streams, great for walks and perfect for nature-lovers! 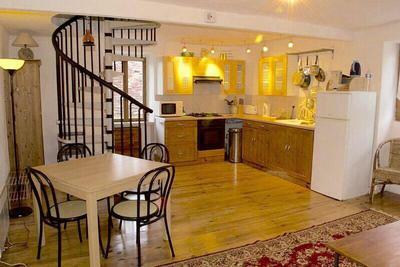 B&B / Self Catering Accommodation Also ideal space for creative / quiet retreat! - Recently renovated Fully Furnished & move-in ready! Good solid building with good roof & no major repairs needed! Happy to answer any questions / arrange viewings. Video tour also available and more photos on request.